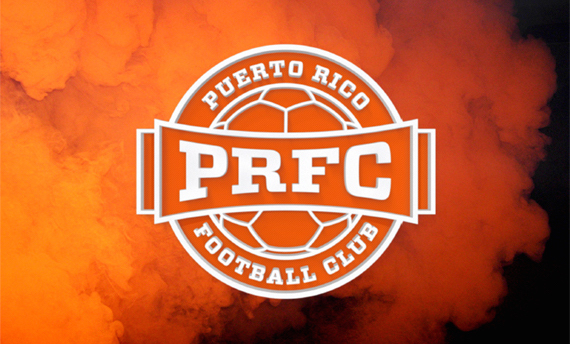 Puerto Rico Football Club announced Wednesday that goalkeeper Trevor Spangenberg and striker Sidney Rivera will join the Puerto Rico Football Club for this upcoming inaugural season. Spangenberg, 24; becomes the second 'keeper to sign for Puerto Rico. After playing four seasons at Missouri State University, Spangenberg signed on with Chivas USA and made an appearance for the MLS side against the Houston Dynamo. He was later signed by the New England Revolution of MLS. The Puerto Rico FC staff spotted Trevor during the preseason with the Revs, and he has been on the radar ever since. He gained valuable playing experience at the Richmond Kickers last season and brings athleticism, agility, and stature to the side. Rivera, 22, is a Staten Island native who played four years at Old Dominion University. He scored nine goals in 2014 which led to him being picked in the 2015 Major League SuperDraft by Orlando City. Sidney is a physically imposing striker who has a bright future. “We are really pleased to announce the signing of Sidney and Trevor. 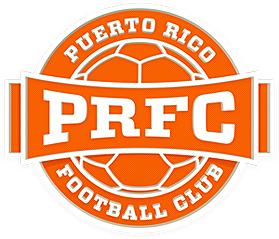 Both players come to us from Major League Soccer teams, and both are really highly thought of prospects," Puerto Rico FC President Tom Payne said. "We look forward to each of them bringing their MLS experience to the team, while making major contributions on the field in 2016." To continue reading, please visit NASL.com.